BUILD YOUR HOME AT MOSS LAKE! 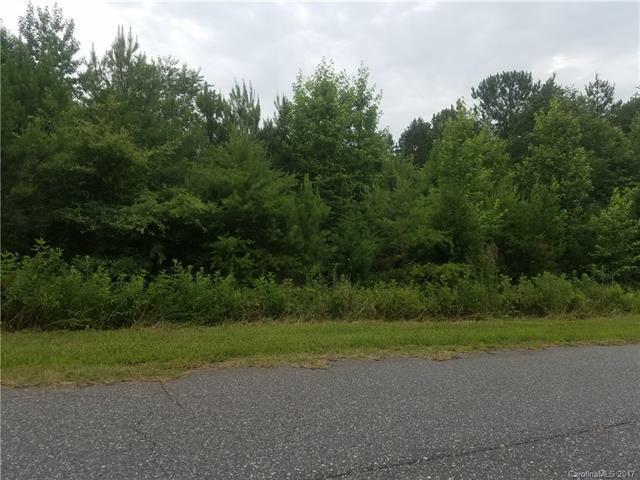 This large wooded lot is one of multiple lots available in the lake community of Pine Tree Estates. This lot sits on the front corner of subdivision entrance. Utilities are already run to all lots. Street lamps are installed along subdivision roadside. Seller is open to selling all lots as a package. Sold by Hanks Realty Group.